INTRINSICALLY SAFE DRUM LEVEL ALARM monitors high liquid level by beeping and flashing. Class 1, Div. 1. Gas groups C and/or D. 60079-0 and 60079-11. Easy to Install. Different mountings are all adjustable by hand. Simply loosen the nut or thumbscrew and slide the alarm to the depth you want. Other mounting hardware available if needed. optional relay (N.O./N.C. ), can be delayed or immediate. Durable construction from an aluminum electronics enclosure. Lexan LED lens, metal pushbutton. 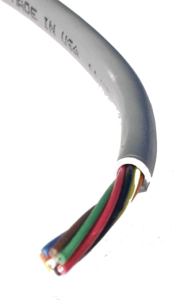 Polypropylene pipe and PTFE float switch. 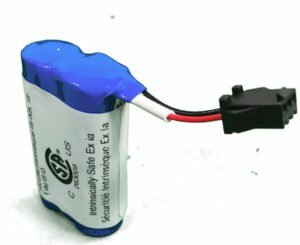 Float guard protects the float switch so it can be moved from drum-to-drum without worrying about damage to the float. IS-DHK models have no liquid feed pipe to allow them to fit into a 3/4″ drum bung. Models including a liquid feed pipe have two mounting styles, either with slip-on cap or threaded drum plug. 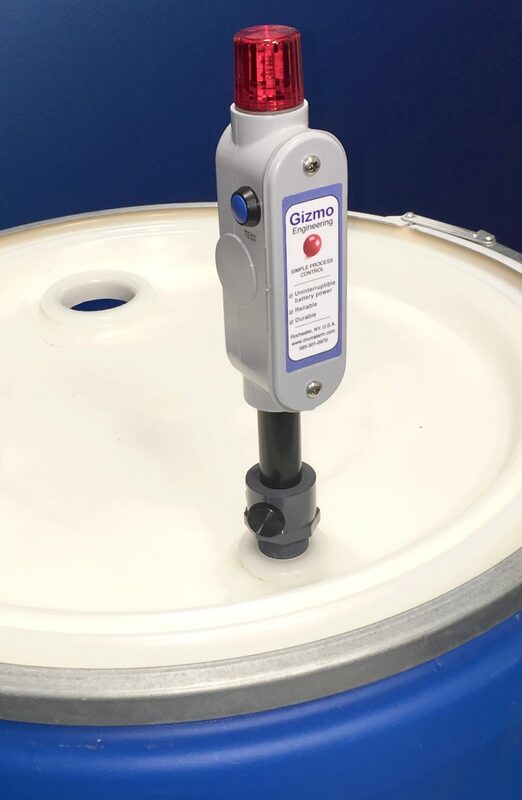 IS-DHA has a slip-on PVC cap which is the easiest to transfer from drum-to-drum as it simply lifts off the top of the drum. IS-DHP has a 2 inch NPS threaded plastic drum plug which is a more secure mount. Both of these models are available in PP, SS or PVDF.